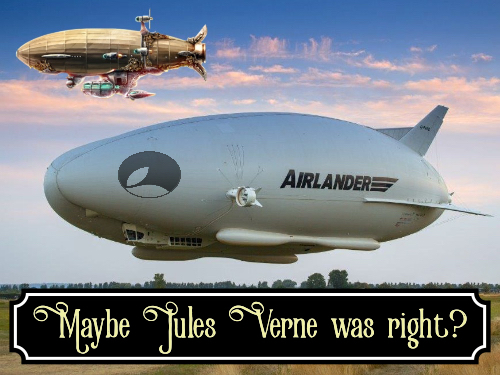 Essential Apple Podcast 129: Maybe Jules Verne was right? This week I am joined by fellow Slacker resident Ivor (the Airship) Pope to see what we thought of this week’s hardware releases, Apple’s interesting way of breaking the news and Uncle Tim’s trip to China. Also Google previewed their coming cloud gaming platform “Stadia” (which appears to work everywhere but iOS), while Microsoft talked up their xCloud gaming push. Of course the news feeds were full of everyone trying to tell us/guess what Apple will unveil on the 25th – but we would rather wait and see what Apple actually have to say (and hope it isn’t US only).